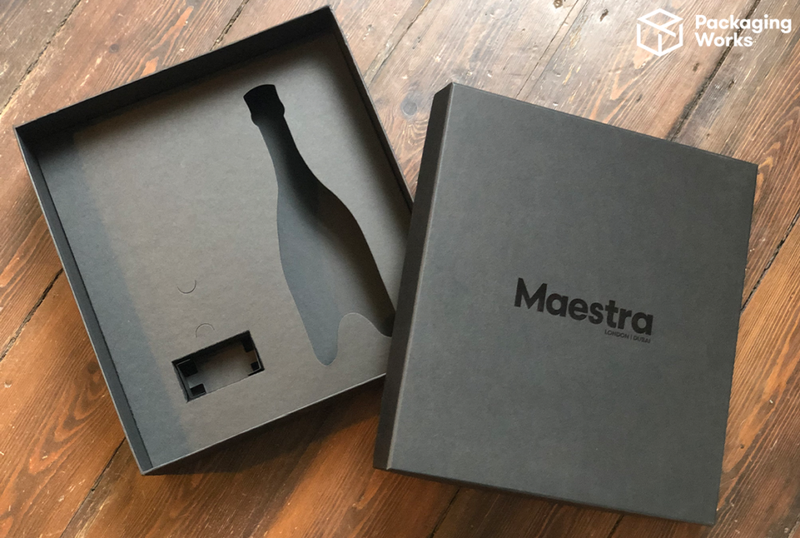 Influencer marketing has brought packaging to the forefront of marketing and we absolutely love getting creative with promotional marketing kits! 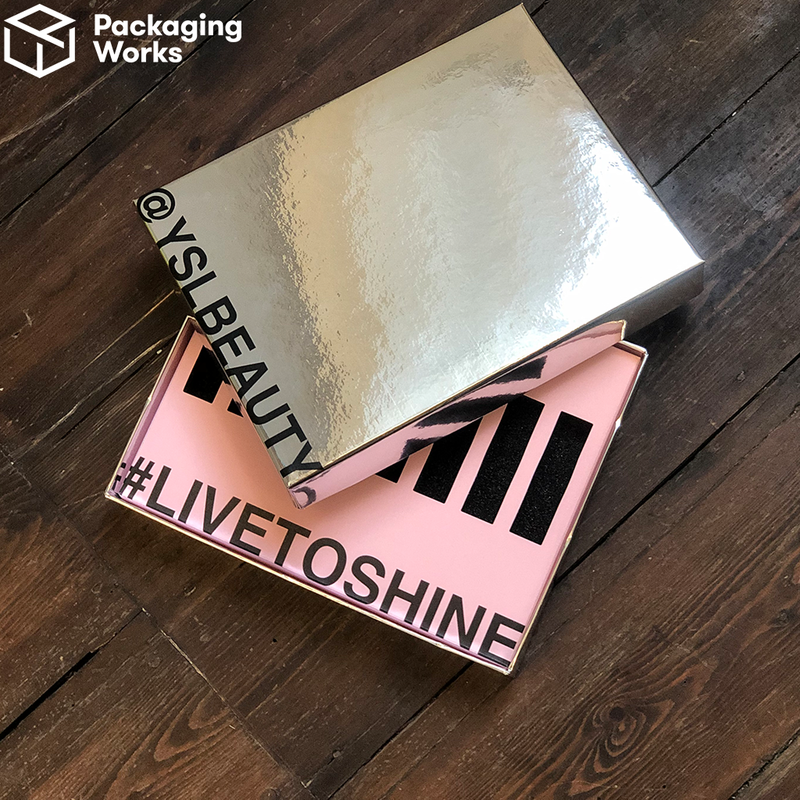 It’s our specialty here at Packaging Works and we have plenty of inspiration to help your brand stand out with influencer kits. 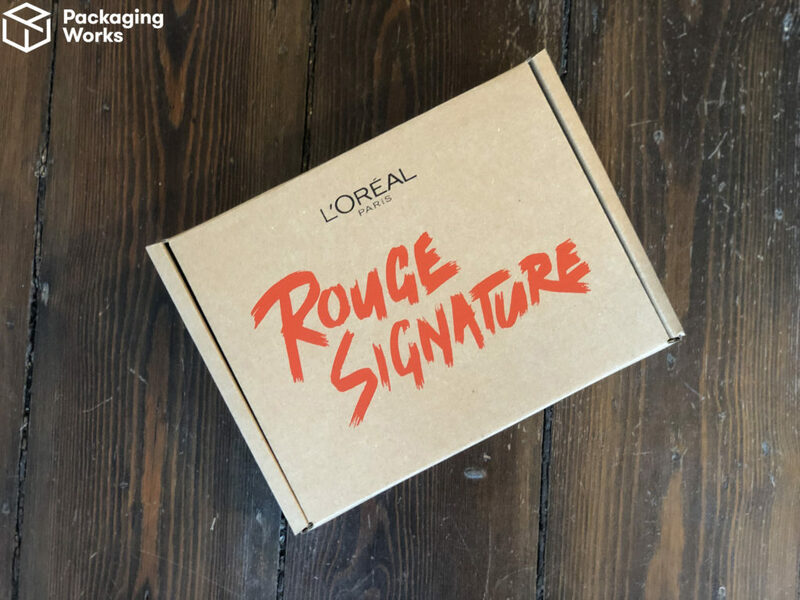 Custom, clever and well-designed packaging for promotional boxes or influencer kits will give your brand the #instafame it deserves! Soon you’ll be watching an epic unboxing – and so will the rest of the interwebs. Bespoke promo kits from Packaging Works can be both practical AND eye-grabbing. We’ll work with you to ensure that the products arrive safely, securely and spectacularly! Our minimum order is just 30, so whether you’re looking for luxury boxes to target a select few or are reaching out to hundreds of micro-influencers, we can deliver. Influencer kits aren’t your typical boxes: they need to include hashtags, instructions, tips, stories and, of course, they need to be #instaworthy! 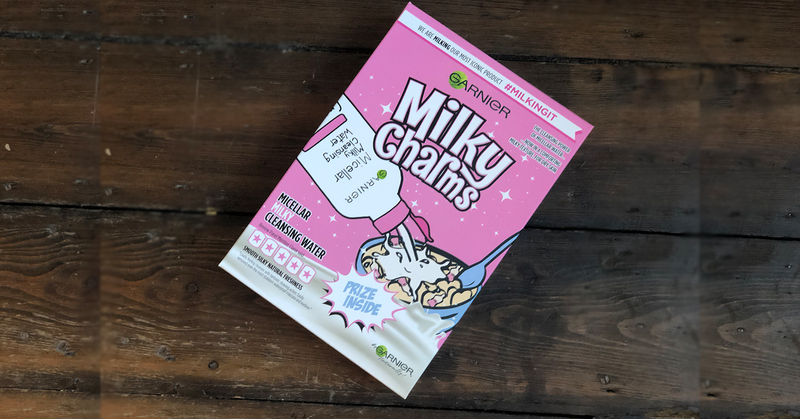 We specialise in creating photogenic, informative, clever marketing boxes and have worked with loads of big brands to deliver packaging fame. Customisation is huge for influencers, so it’s important to consider what they’ll expect during the unboxing experience. That’s where we can help! Inserts not only keep your product(s) in place for a smooth display experience, they can also ensure the unboxing experience goes as planned. We can help create a product hierarchy to help you control how the influencer receives your promo kit. Choose from a range of foam or cardboard, and add on luxury ribbon or tissue paper if you like some flare! …Or more like opening options! 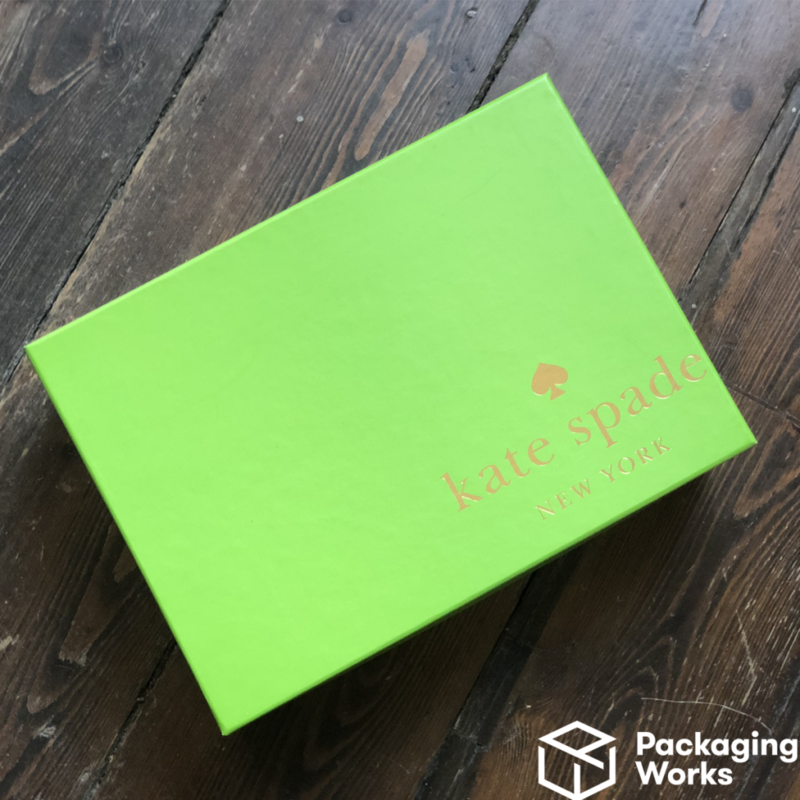 Your packaging needs to be video-ready, so you’ll need some options when it comes to the box closure style. Choose from a default lift-lid style or get adventurous with other options like magnetic closures or clamshells. Ready to trend? Contact us to discuss your project requirements and we’ll help you go viral with a promotional package or influencer kit!